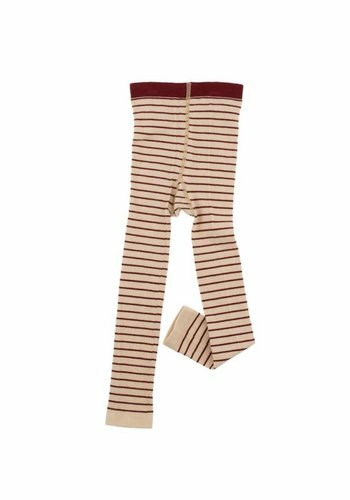 Tinycottons Stripes legging beige/bordeaux is a nice legging with wide bordeaux stripes. 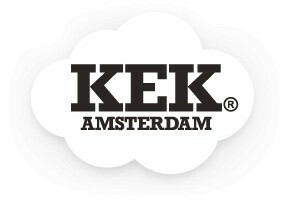 Create the perfect look with this legging! 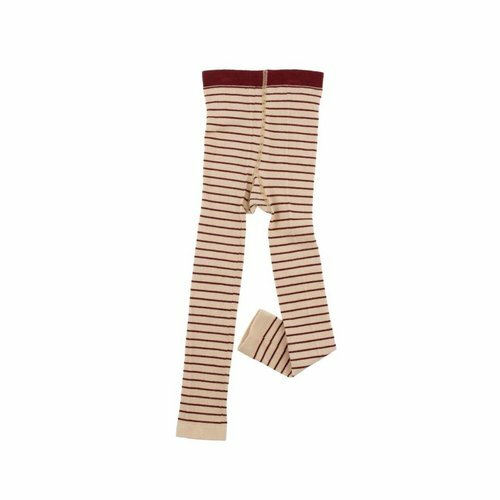 Tinycottons Stripes legging is made of 72% cotton, 26% polyamide and 2% elastane.